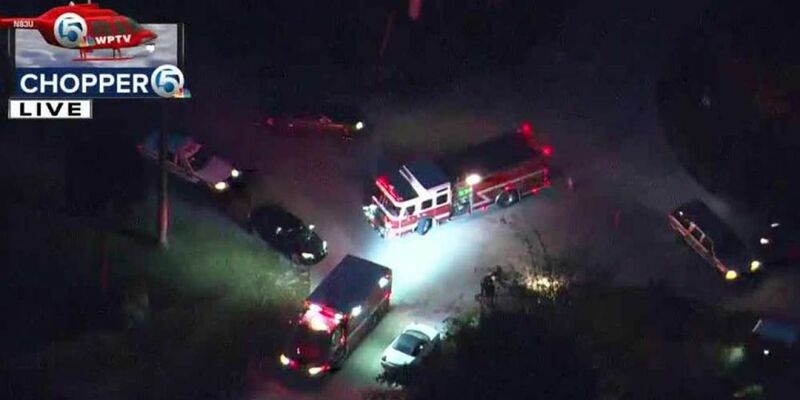 LOXAHATCHEE, Fla. — Palm Beach County Fire Rescue said a child was taken to the hospital after being struck by a vehicle Tuesday morning in the Loxahatchee area. The incident occurred at 121st Terrace N and Orange Grove Boulevard. Chopper 5 flew over the area at 6:45 a.m. and spotted multiple fire rescue crews and trucks at the scene. The child, whose age and gender have not been released, was taken to a local hospital for treatment. Fire Rescue has not released any other information.